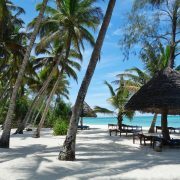 This is our sample 14 Days (2 weeks) Tanzania Safari and Zanzibar Honeymoon package. 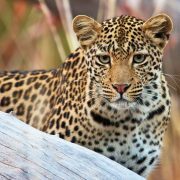 Tanzania safari combined with beach relaxation is continuously becoming prominent for being one of the best honeymoon trips that couples can take in Africa. More and more newlyweds are escaping to Africa for their honeymoon and none of the programs comes better than a combination of wildlife safari in Northern Tanzania followed by a relaxation session in the Tanzania’s semi autonomous archipelago of Zanzibar. Our 14 days honeymoon safari in Tanzania and Zanzibar beach is arguably the best way to spend your memorable honeymoon trip. We have a shorter 12 days honeymoon package in Tanzania but due to public demand we have come up with this romantic 14 days Tanzania honeymoon program that is a trip that brings memories that live with the couples for the rest of their lives. The safari starts typically by arrival at Kilimanjaro International Airport (we also arrange domestic flights for persons flying into Dar es Salaam or Nairobi), then the next 7 days are spent at enjoying the best of natures creation, visiting the best parks in Northern Tanzania as you savor the areas wealth and diversity in flora and fauna. The safari includes visiting the Tarangire National Park, Ngorongoro and Serengeti National Park where you can be lucky to even spot the wildebeests migration herds or witness the spectacular river crossing. 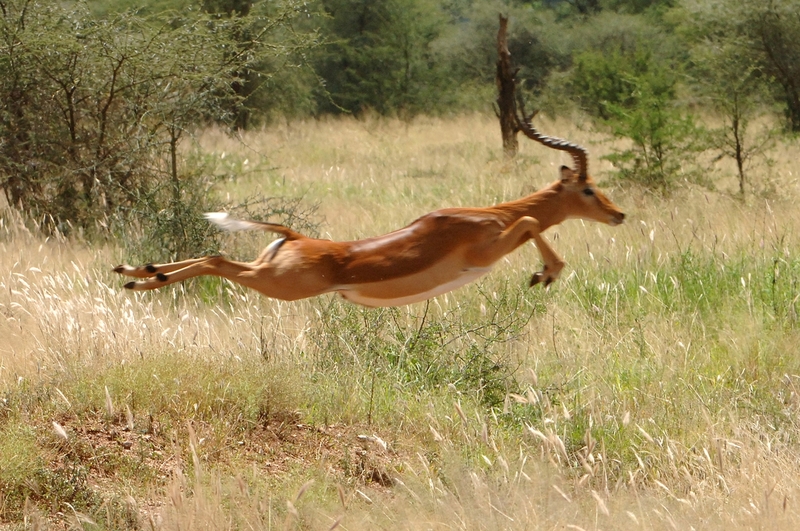 See what the drives the cost and Tanzania Safari prices in general. 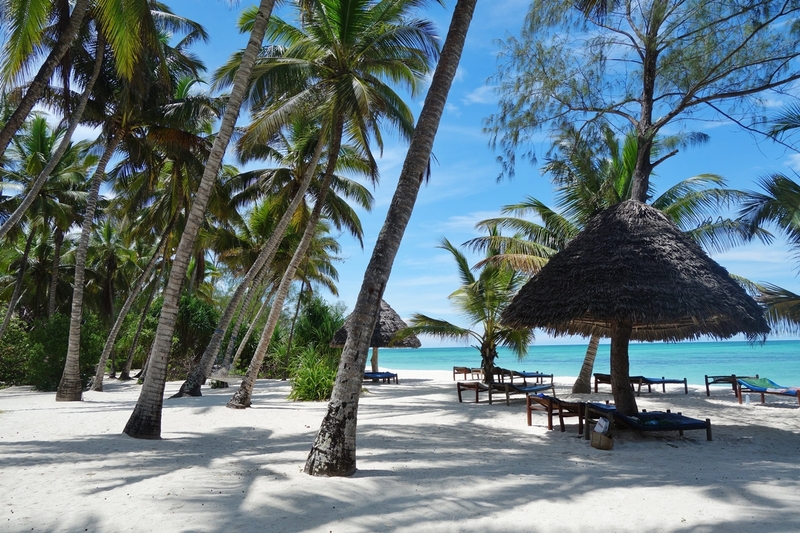 The unique African honeymoon experience then continues with a flight taken from Arusha to the Island of Zanzibar where you will spend the rest of the days soaking it up at the white beaches on the famous ‘Spice Islands’. With special request you can go to the less visited Pemba or Mafia Islands or even the famous Seychelles. 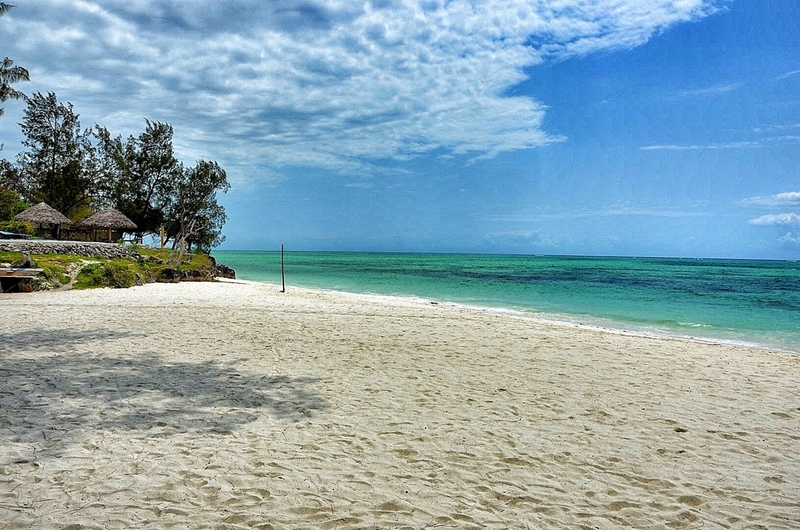 See the detailed itinerary for the 2 weeks honeymoon; Tanzania Safari and Zanzibar beach that we have outlined here on the next tab. Arrival at Kilimanjaro International Airport. This day our safari manager picks you up from the Kilimanjaro International Airport t welcome you to Tanzania. He will personally drive you in a clean private car to the Mount Meru Game Lodge where you will check in and relax for the rest of the day. 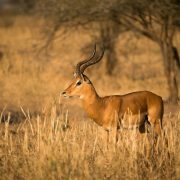 The pre-safari briefing can be done on the way or on arrival at the lodge. Dinner is included. You will be picked from the lodge after breakfast by your safari driver at around 08.00 Am then transferred to Tarangire National Park some 2 hours away from Arusha. On arrival your safari guide will guide you through the registration formalities before you embark on your first game drive at Tarangire National Park a famous haven for the large elephant herds and many other animals small and big game alike. Tarangire with the seasonal Tarangire River which acts as the lifeblood for the park ensures the game drives around its banks is interesting all year round; as animals come back to drink the precious water becoming prey to the predators which lay ambush around the area, all that resulting into wonderful animal action every time. 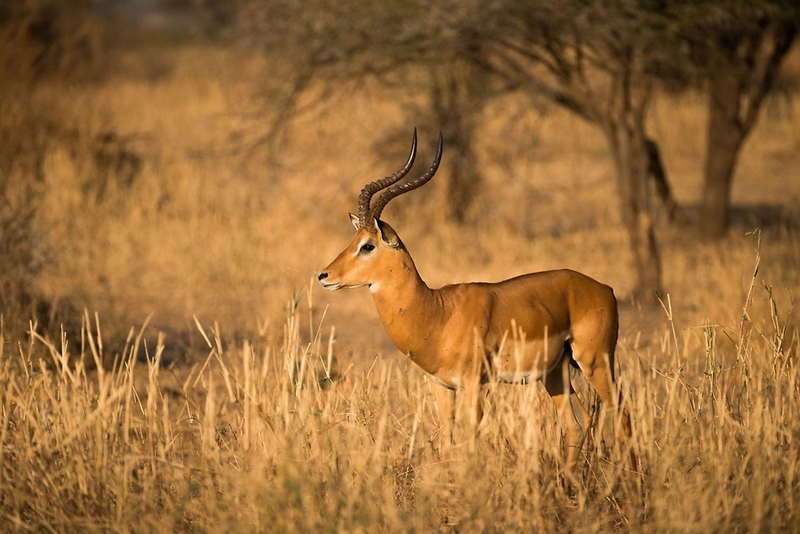 You expect to see large herds of elephants, lions, zebras, buffaloes, impalas, gazelles, and many more including the rare species like the long necked gerenuks, and the oryxes with a little bit of luck. These two days will be spent at Tarangire National Park with 02 x Full board overnight at Sangaiwe Tented Lodge or Tarangire Simba Lodge. All meals included. Early breakfast at the lodge/camp then off you leave for the Ngorongoro Crater. We will be taking an interesting drive across the Great Rift Valley and up its amazing escarpments with awe-inspiring views below and once we arrive at the Loduare Gate we will have brief stop for registration then another stop at the rim of crater for amazing views over the Crater floor and a short session of photo taking. We will then descend into the Crater for a full day of fame drives at the Crater floor. Ngorongoro Crater is actually the largest unbroken caldera and with its 600 meter walls acting as a natural barrier for animals; you expect to see very many animals at very close range. The Crater floor boasts of the highest concentration of animals per area and you expect to see many animals including the Big Five ( elephants, lions, leopards, buffaloes and rhinos) with just a little luck. In the late afternoon we will drive up the Crater rim to check in for the overnight at Ngorongoro Sopa Lodge. All meals included for the day. Breakfast at you’re your lodge in the morning, your honeymoon safari in Tanzania continues with a drive off to the Serengeti National Park via the Naabi Hill Gate. After registration at the gate the rest of the day will be spend around the vast plains of the Serengeti searching for the residents animals and birds. 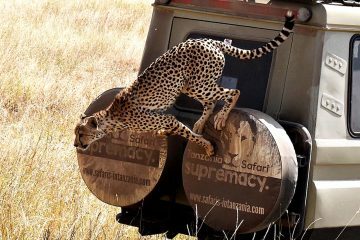 Serengeti as the Masai name suggests is the best stretch of plains in Africa to do game drives in Africa. 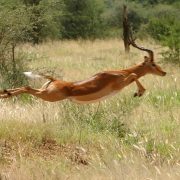 The park is home to zebras, giraffes, elephants, topis, impalas, hartebeests, jackals, pangolins and the list is endless. Later in the afternoon we check in at a tented Camp for dinner and overnight as well as the much yearned for open campfire. Overnight Kisura Serengeti Camp. All meals included. Camp location will depend on the season and the concentration of animals. 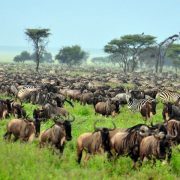 Full day at Serengeti National Park. If you wish to do an early sunrise game drive at Serengeti it is worthy doing it because it gives you the rare chance to spot some of the nocturnal animal species as they retire from a night of hunting. After breakfast the rest of the day will be spent again exploring the endless plains the Serengeti National Park. 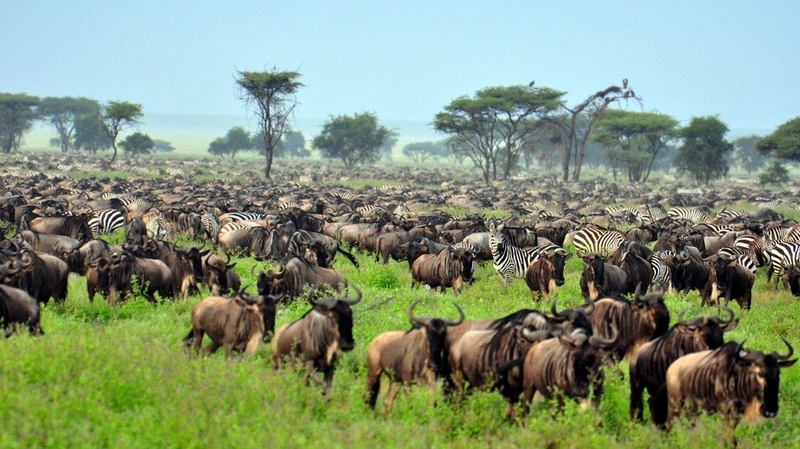 Depending on the time you visit Serengeti your guide will lead you to the best areas to spot the resident species as well as the Great wildebeest’s migration herds which concentrates in different areas of the park in different months of the year. Depending on the time of travel and a little luck you may even witness the crossing of Mara River by the wildebeests as they brave the crocodile infested waters to cross to Masai Mara in Kenya in search for greener pastures and water. Dinner and overnight is at Kisura Serengeti Camp. All meals included. 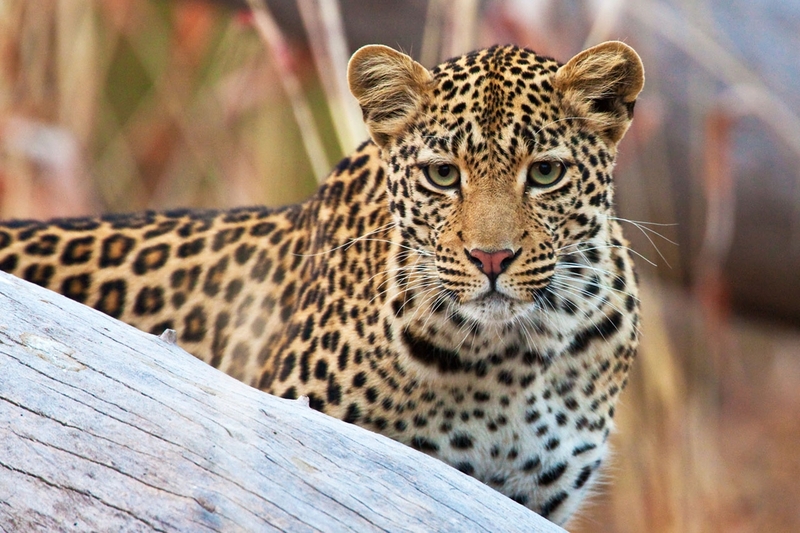 Serengeti National Park – Fly to Zanzibar. After breakfast at the camp or lodge you will checkout and transfer with game drives on the way to the nearest Airstrip in the Serengeti for a flight to the Island of Zanzibar. 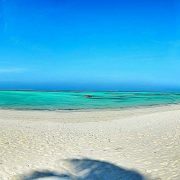 On arrival at Zanzibar you will be met by our representative who will transfer you to the best honeymoon hotel in Zanzibar. Dinner and overnight at Pongwe Beach Hotel or similar. Time to spend precious time at one of the best beaches in the world. You will spend these days relaxing at the beach hotel handpicked for the special needs of honeymooners. Any other activities and tours can be arranged by our travel experts; including Spice Plantation, Stonetown tour, the Dolphin tour a tour of Prison Island or Jozani forest depending on your preferences. The safari blue or a sunset dhow ride is also other activities that can be arranged. Overnight at Pongwe Beach Hotel, Booked on Half board with dinner and breakfast included. Breakfast at the hotel then spend time at the hotel (with check out time at 10.00 hrs), then depending on your schedule you will be transferred to the airport for your flight back home. Day room can be arranged at extra cost. End of your two weeks honeymoon safari in Tanzania and Zanzibar beach. 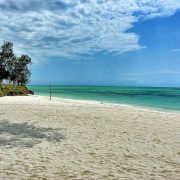 If departing from a different airport other than Zanzibar we can always arrange your domestic connections and transfers as they may be required. 01 x HB at Mount Meru Game Lodge (or similar), Arusha. 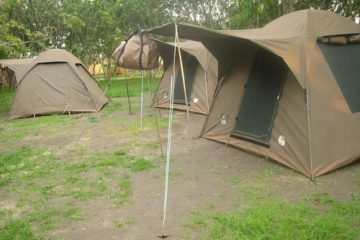 05 x FB at safari lodges or tented camps as per itinerary. 07 x HB at Pongwe Beach Hotel Zanzibar / Beach Front Rooms, or similar at Zanzibar.